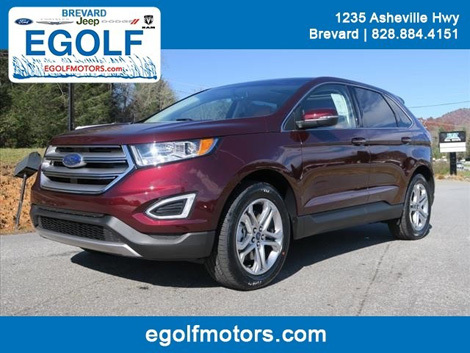 New or pre-owned, we have a wide selection of Ford in the Dunns Rock, NC area. In need of service or maintenance on your vehicle? We also offer financing, and a friendly team to help you find exactly what you’re looking for. Stop by today or check out our online inventory! If you’re looking for a Ford in Dunns Rock, you’ve come to the right place! Egolf Motors has all the newest models. Prefer to buy your car used? No problem! We have a wide selection of quality, pre-owned Ford vehicles as well. 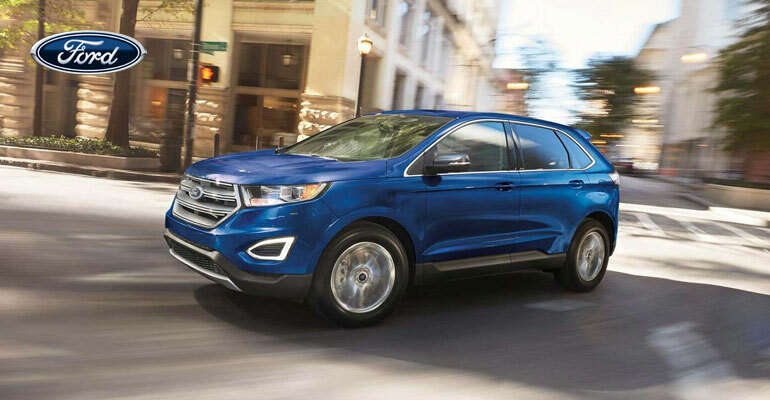 Browse through our online inventory or stop by our dealership to see all our Ford cars!